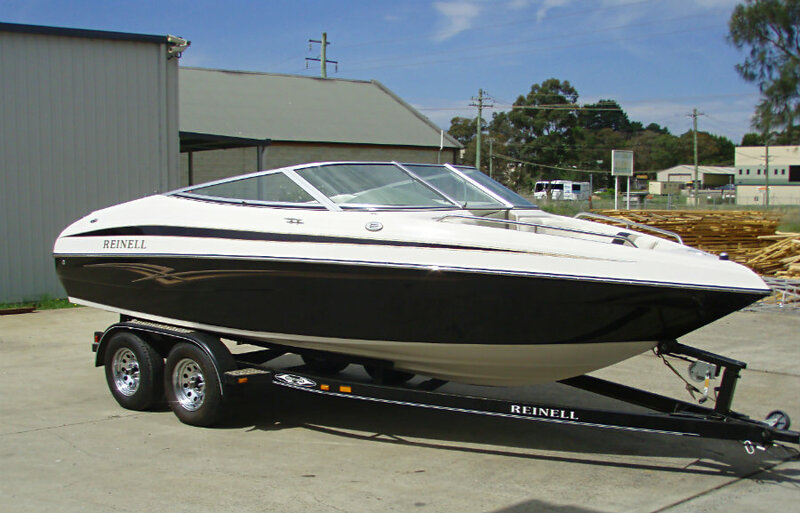 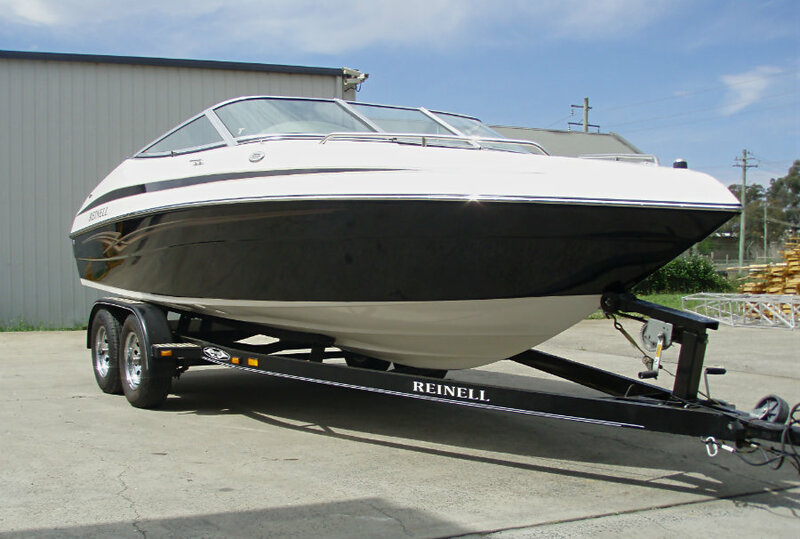 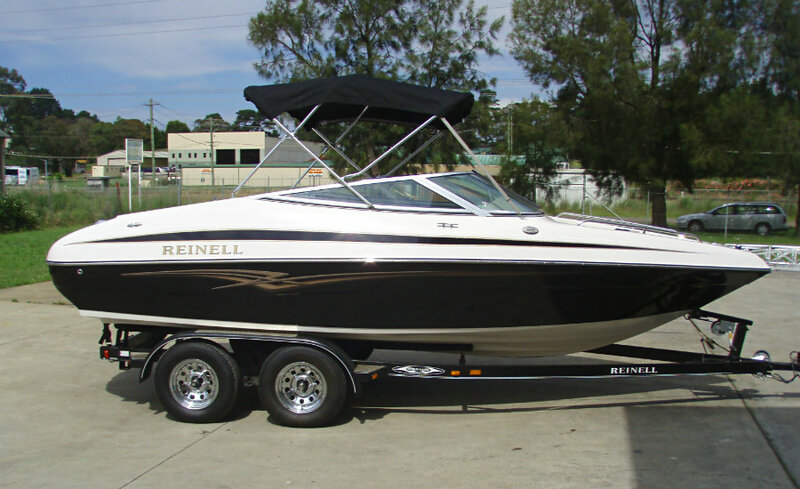 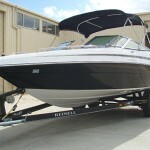 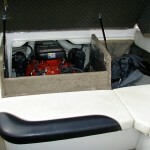 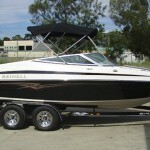 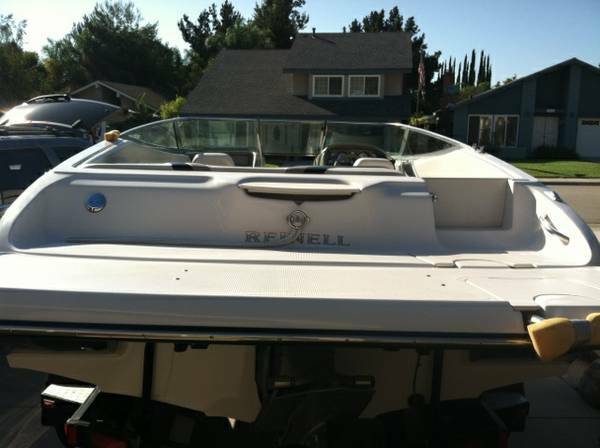 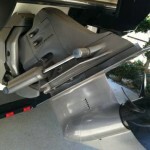 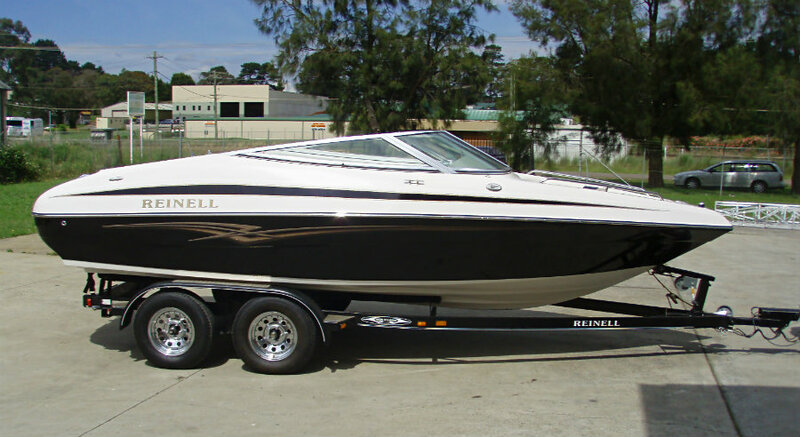 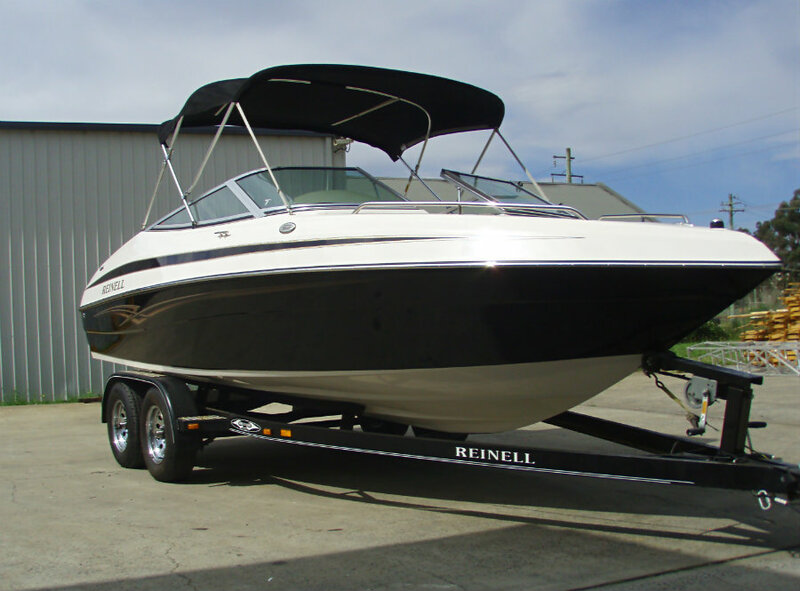 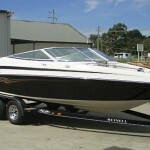 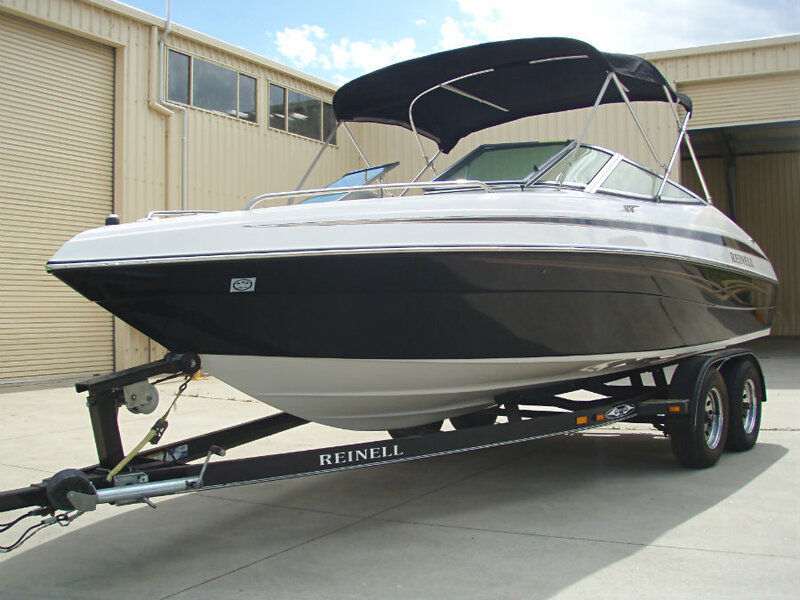 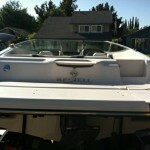 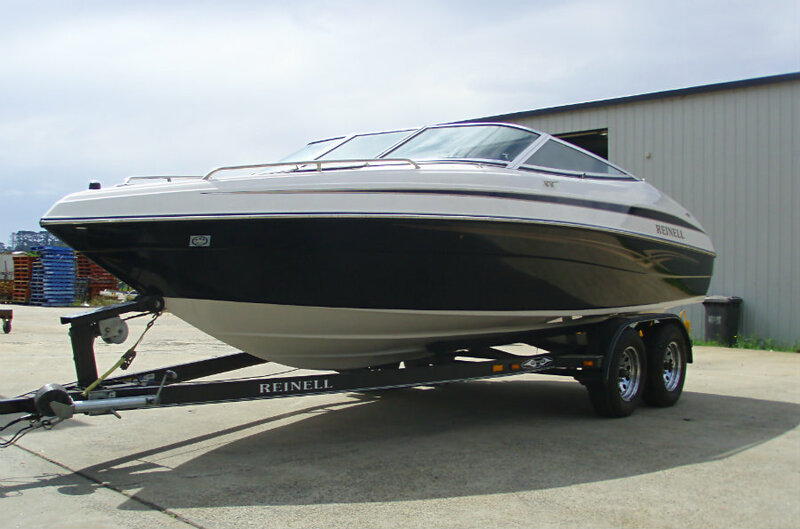 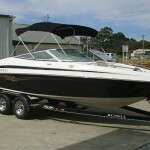 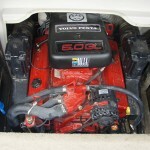 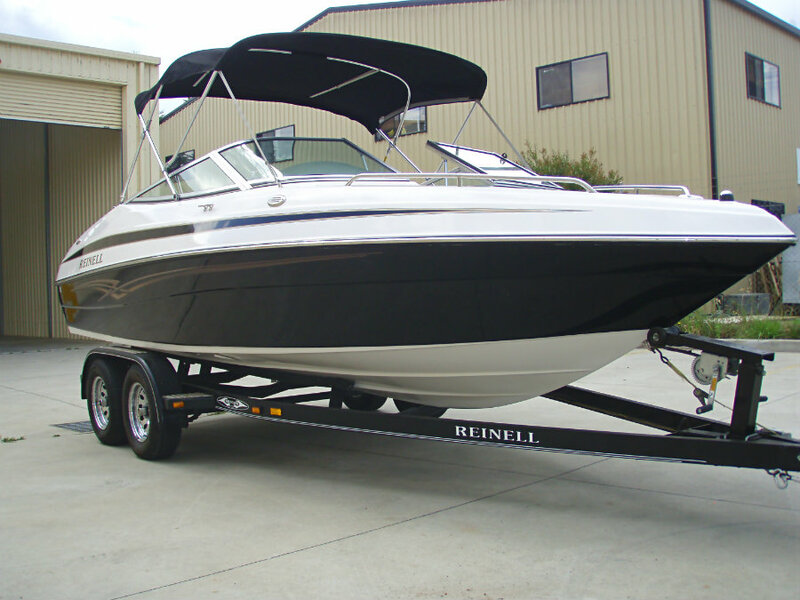 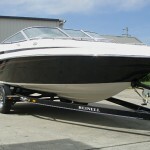 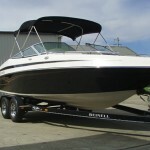 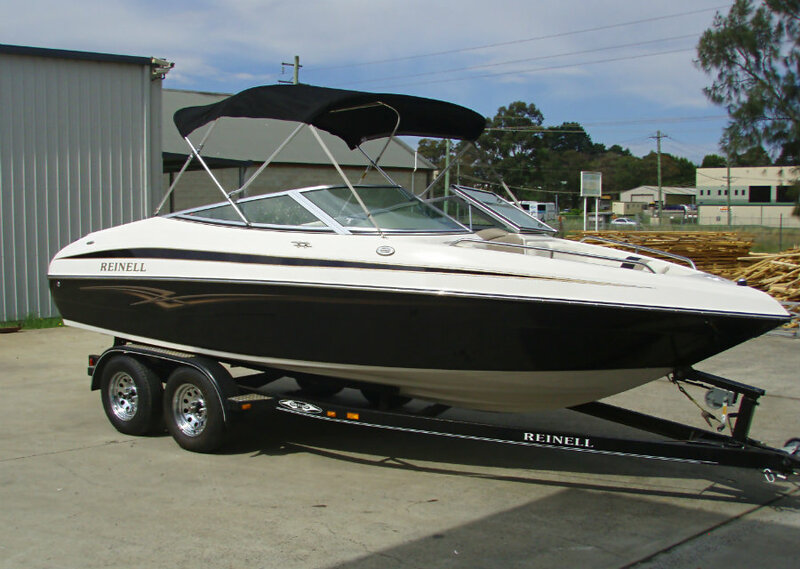 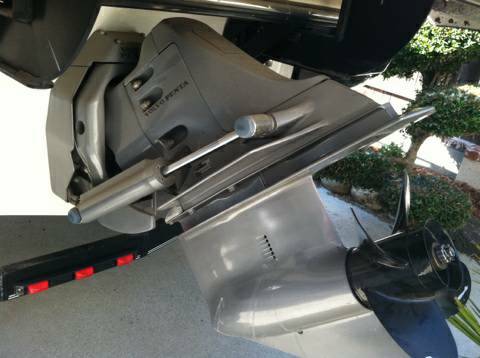 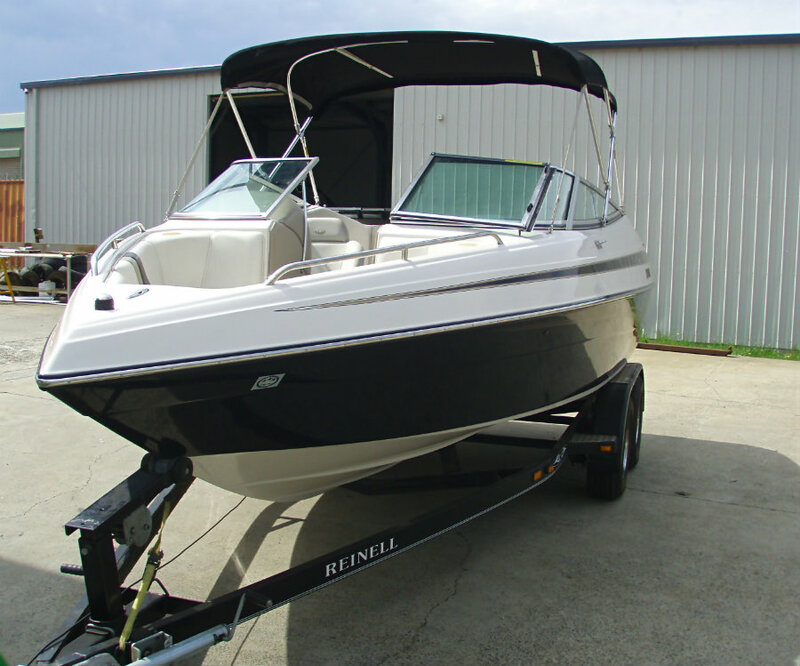 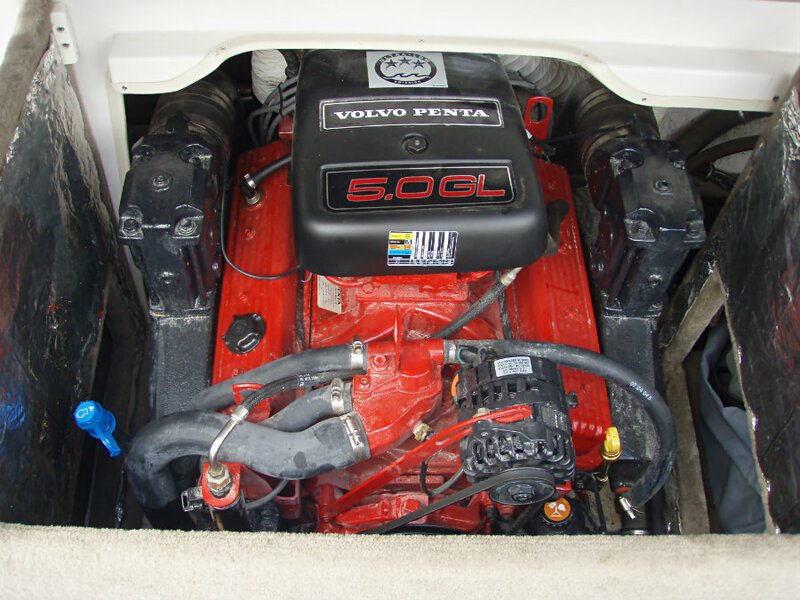 2005 Reinell 200LSE Bowrider powered by a 5.0L V8 220hp Volvo Penta GL engine, with a Volvo SX leg sterndrive and only 47 hours of FRESHWATER use. 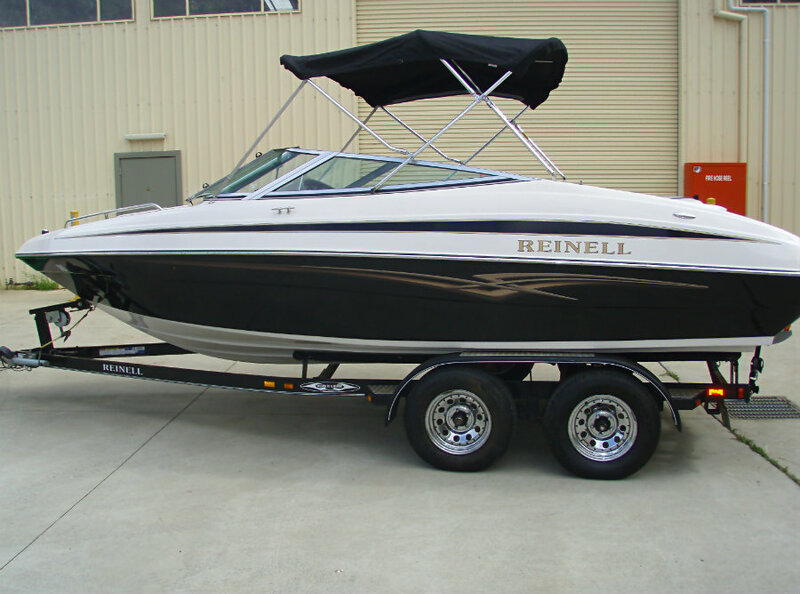 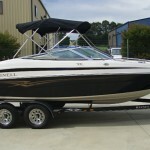 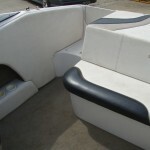 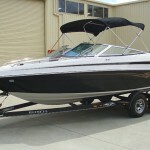 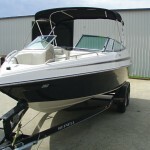 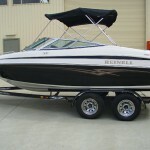 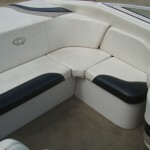 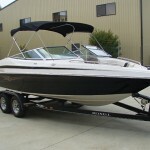 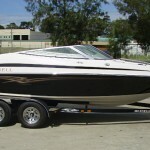 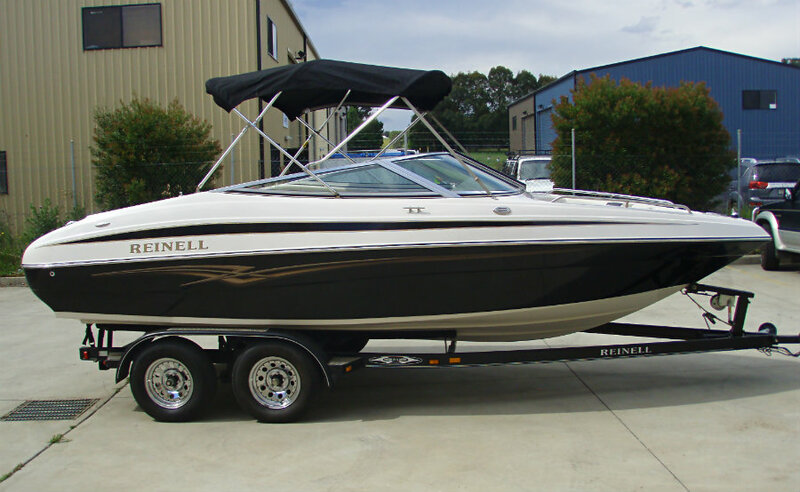 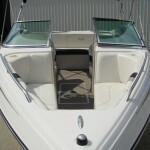 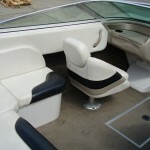 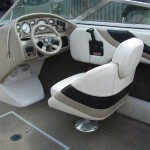 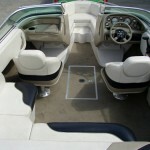 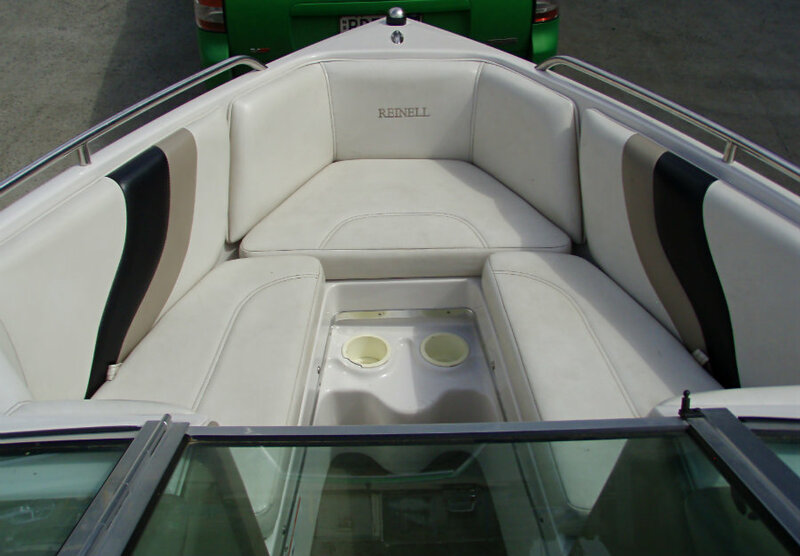 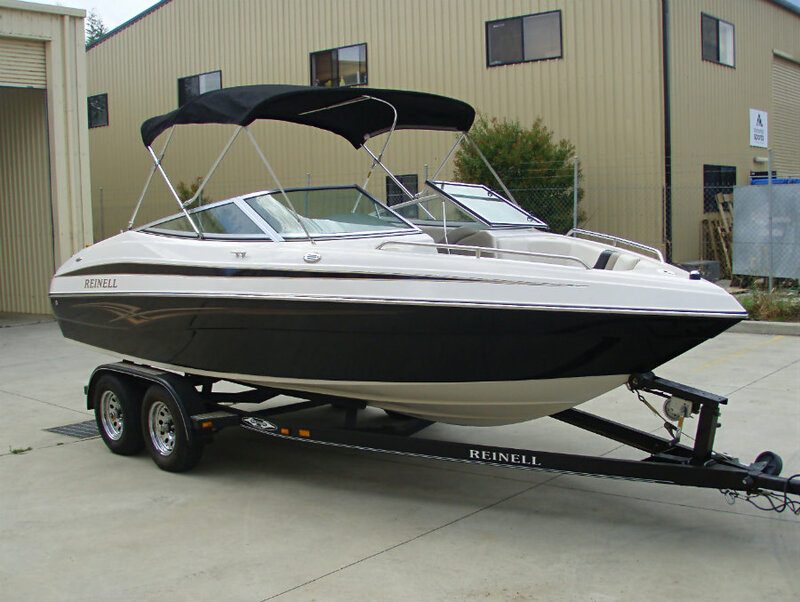 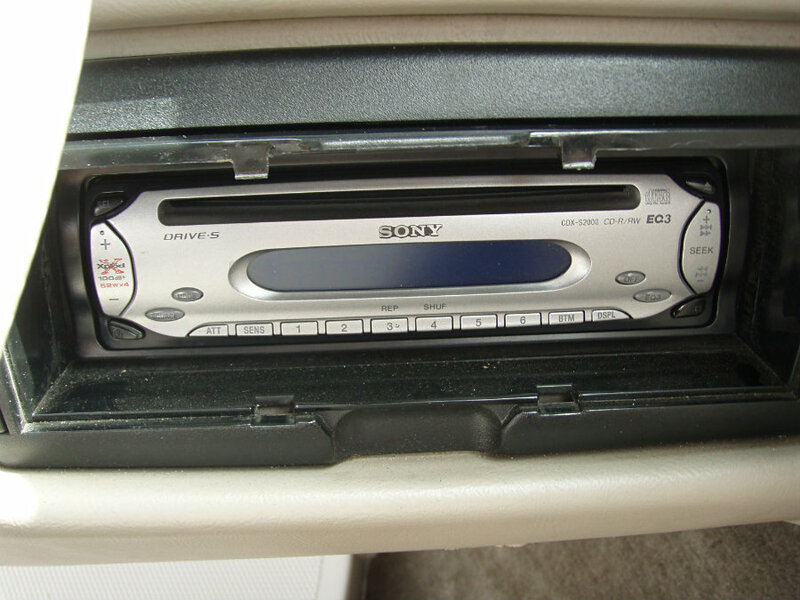 The 200 LSE Bowrider, is the most popular in the Reinell range. 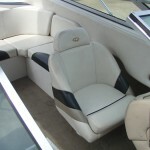 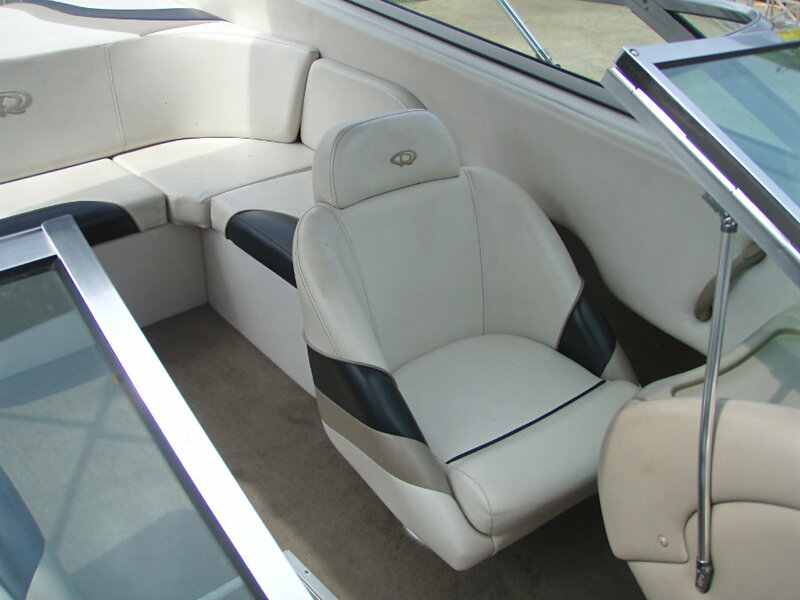 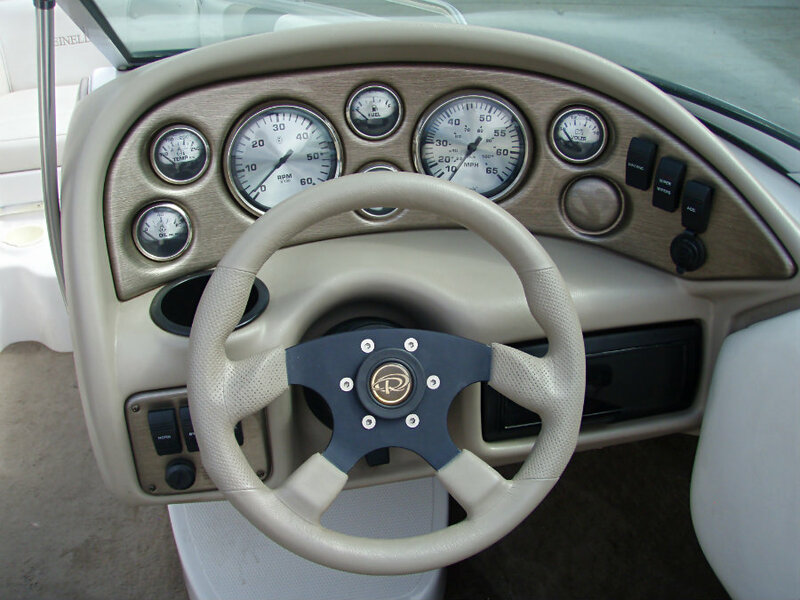 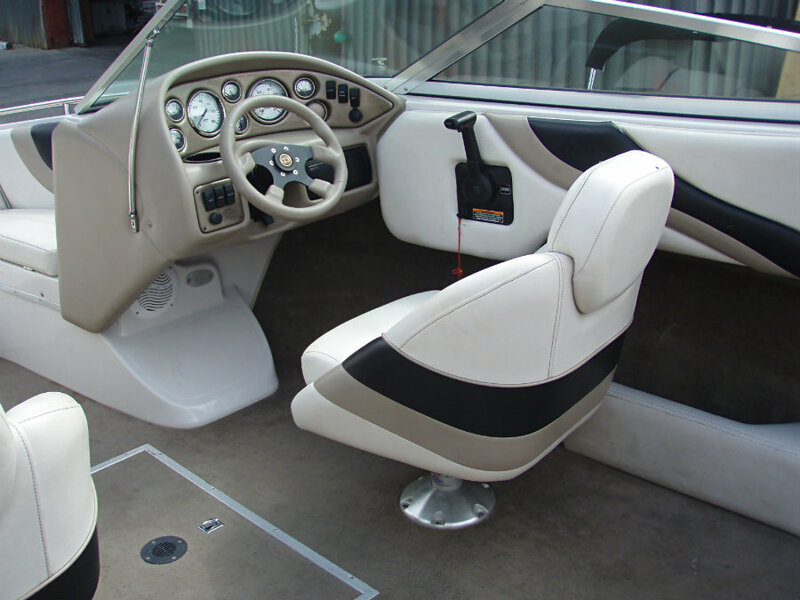 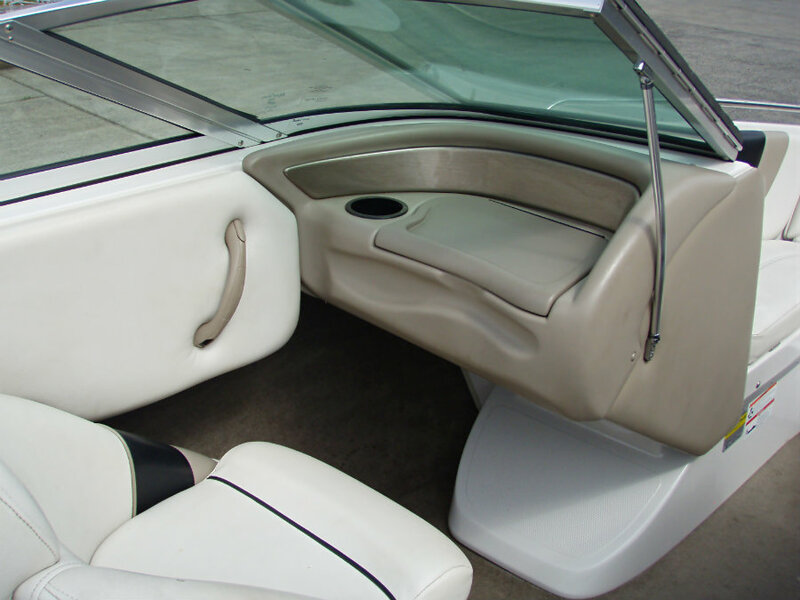 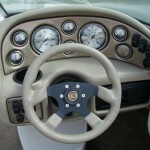 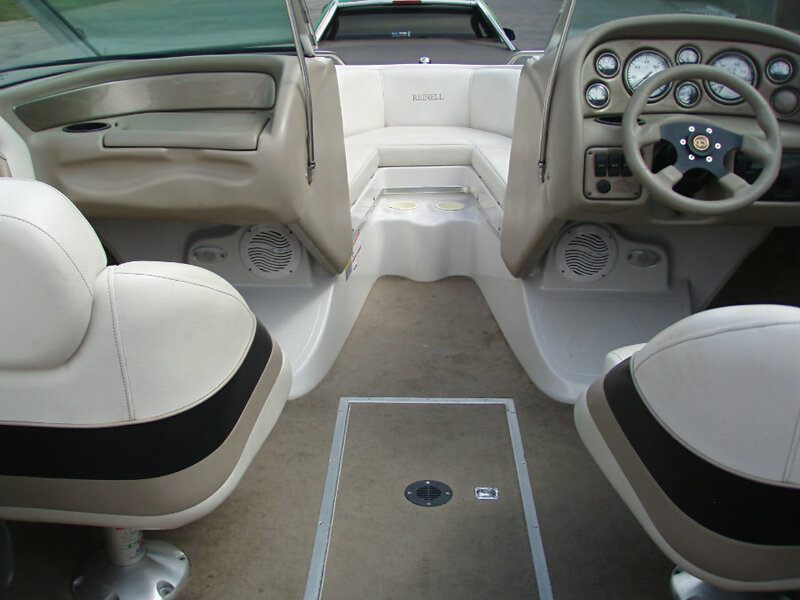 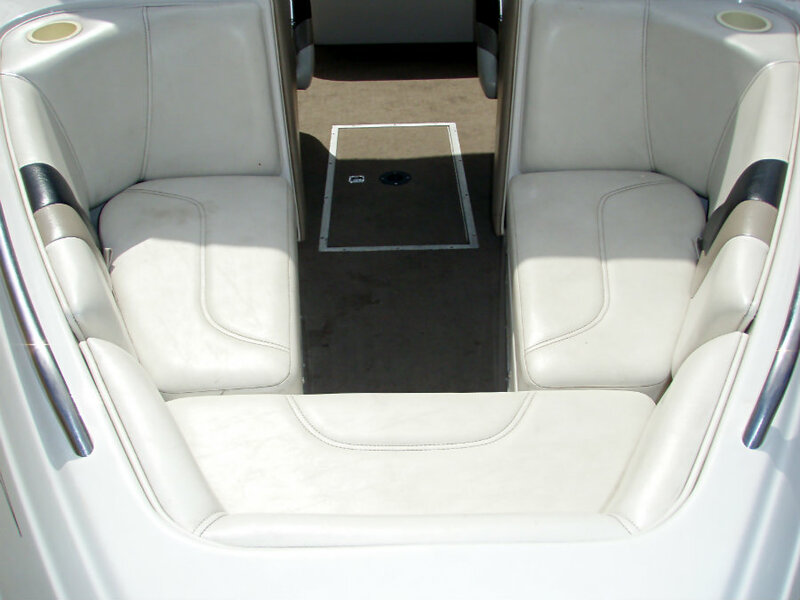 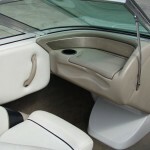 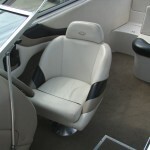 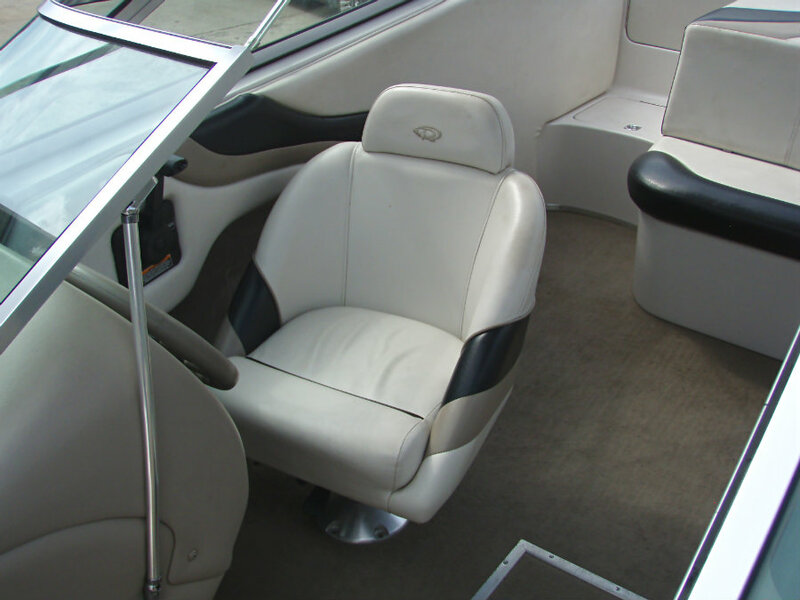 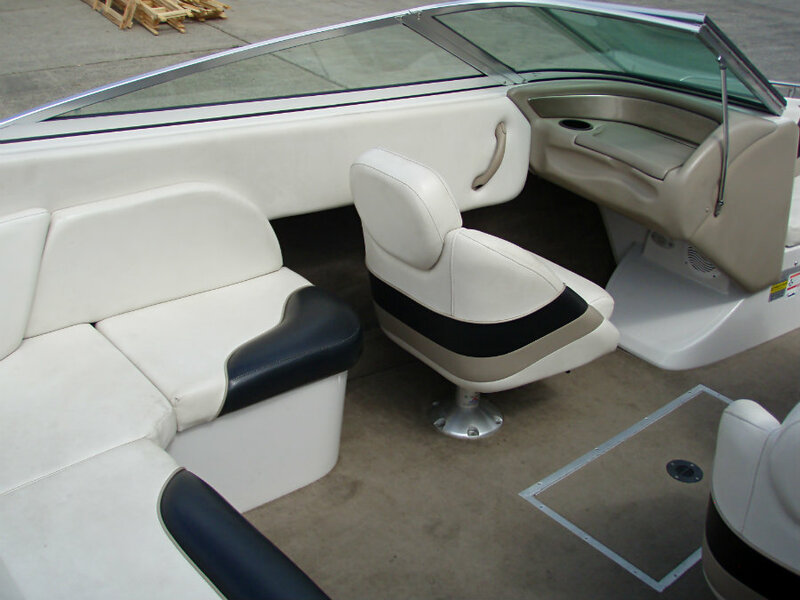 Designed to offer a huge cockpit area and the looks and safety of a sleek high sided boat, the 200 LSE makes an instant impression on everyone, especially the driver. 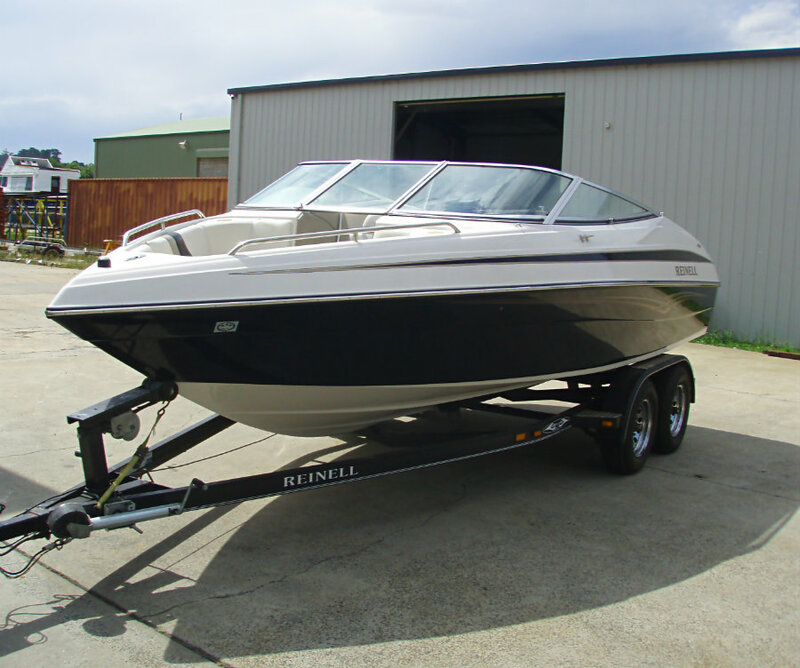 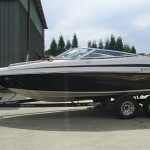 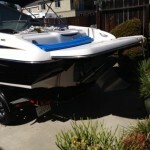 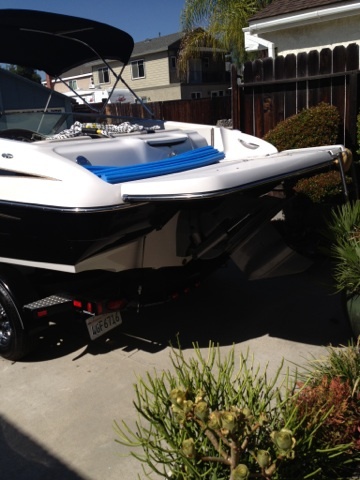 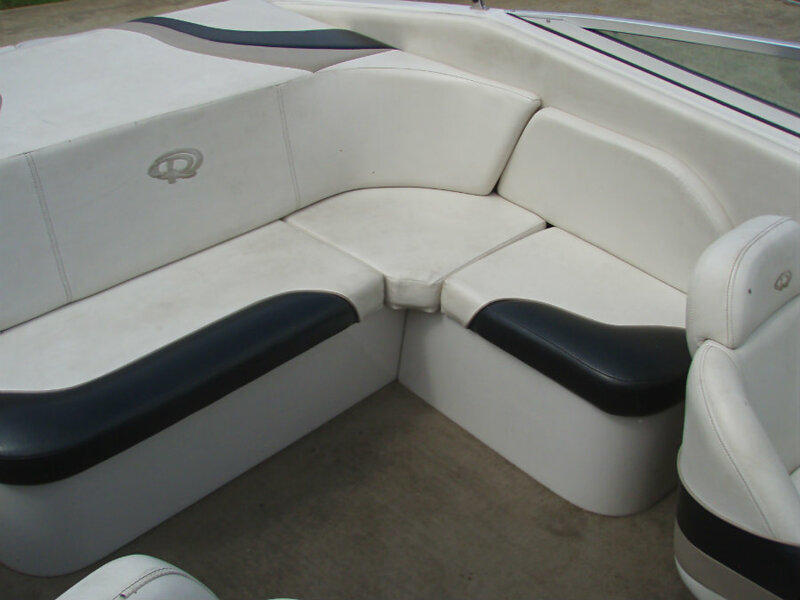 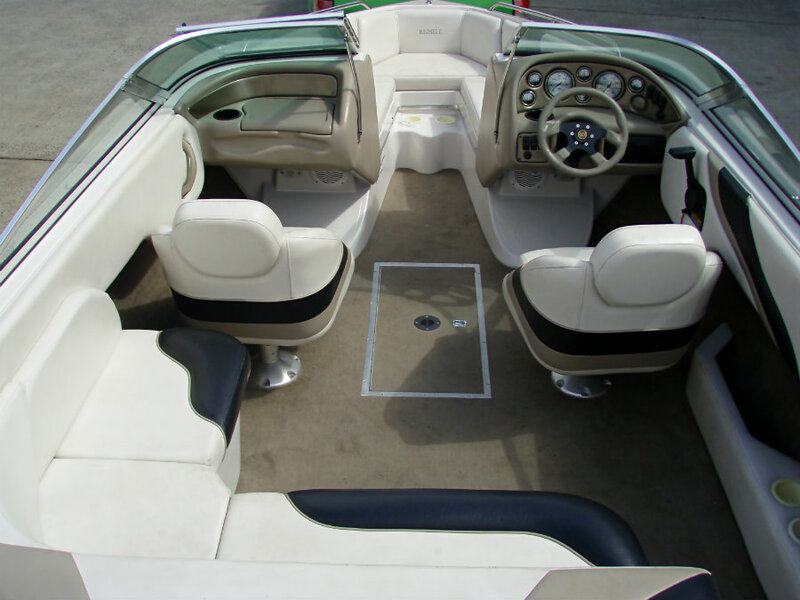 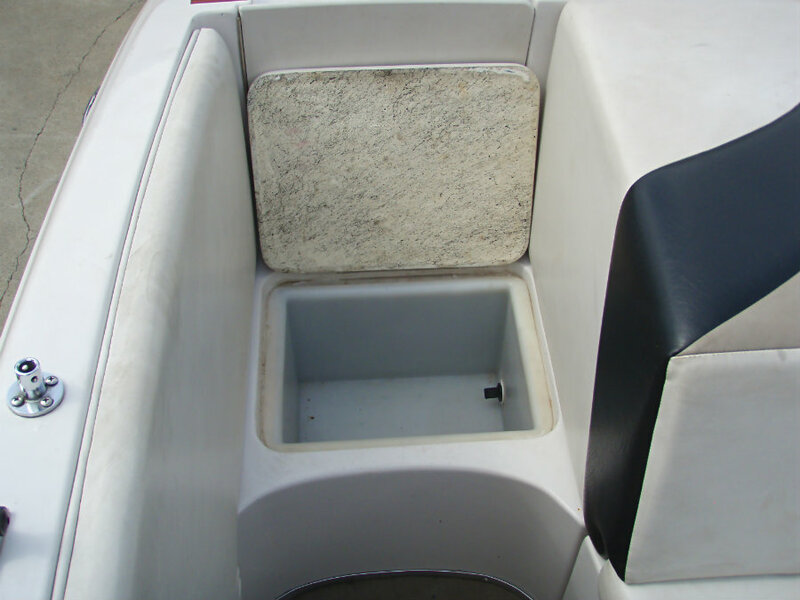 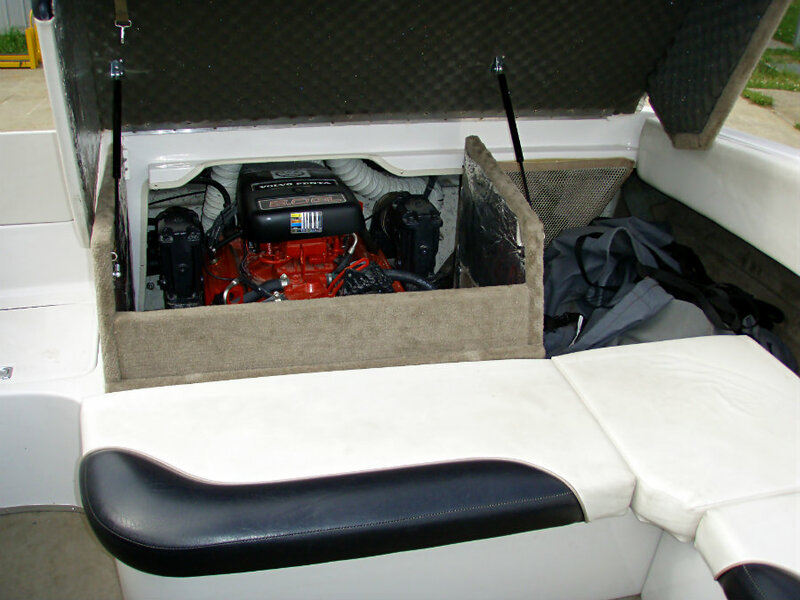 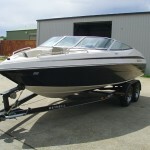 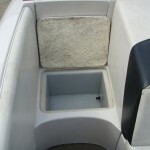 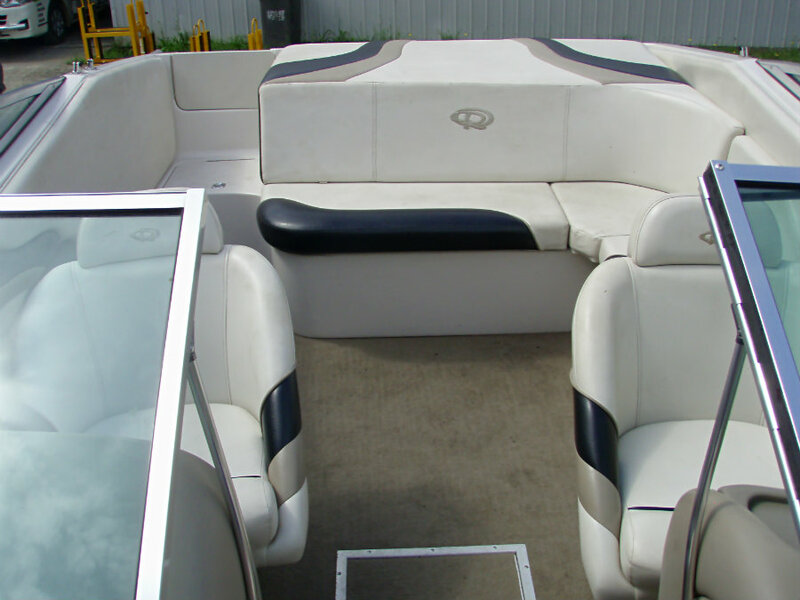 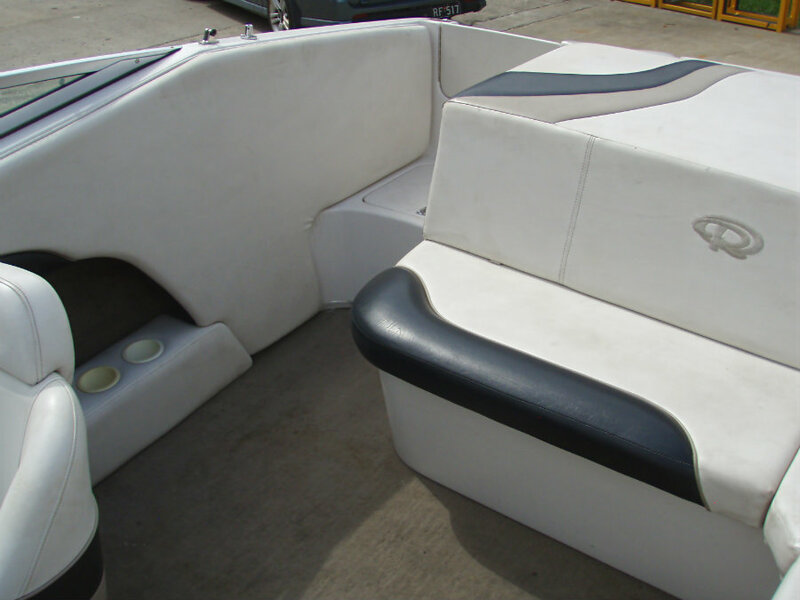 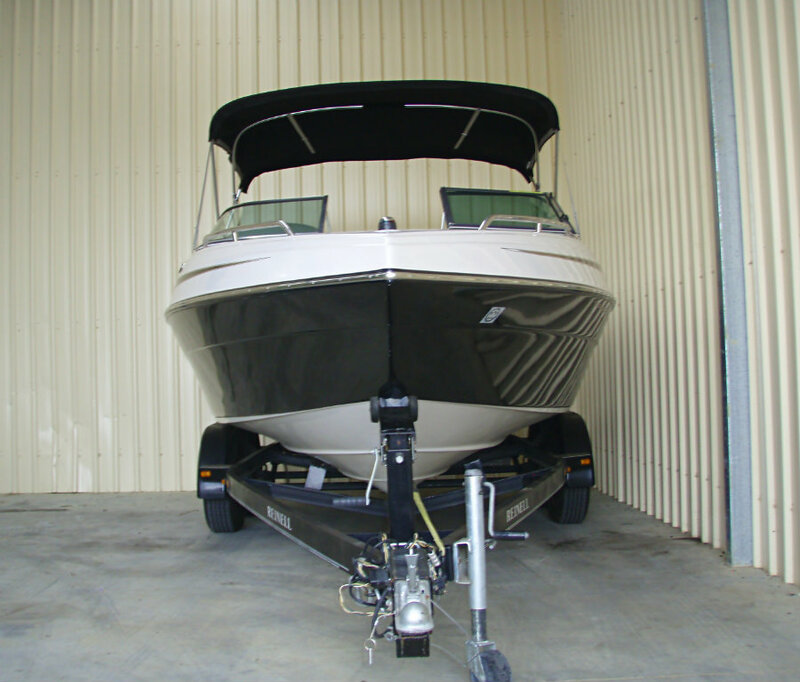 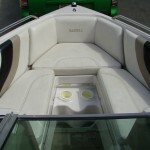 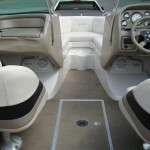 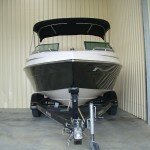 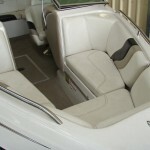 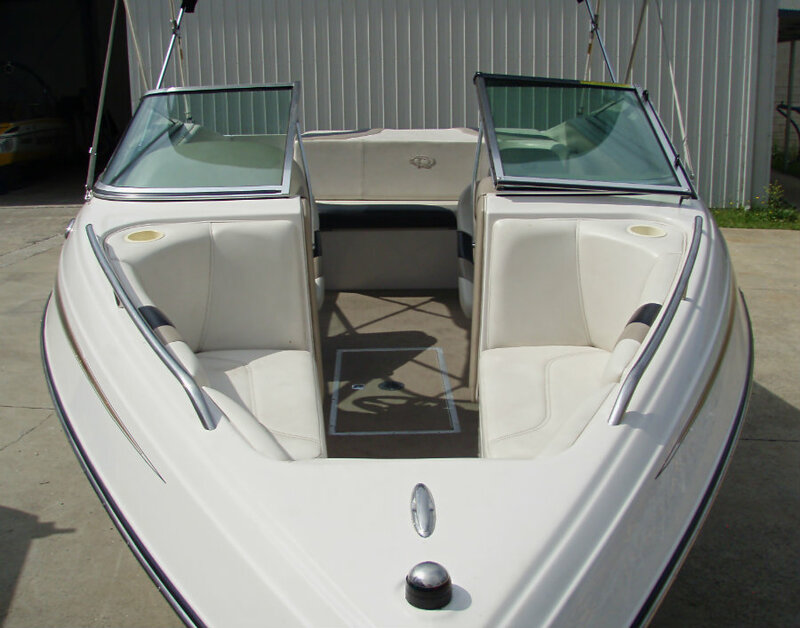 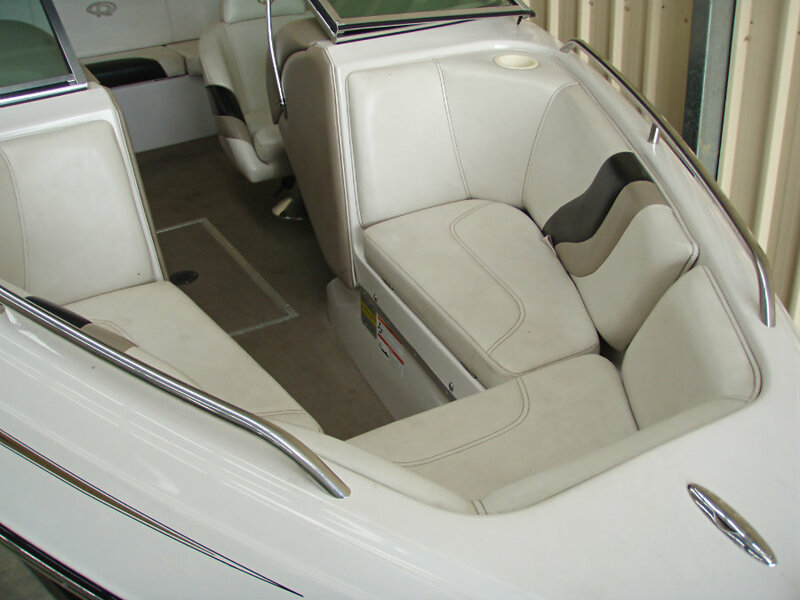 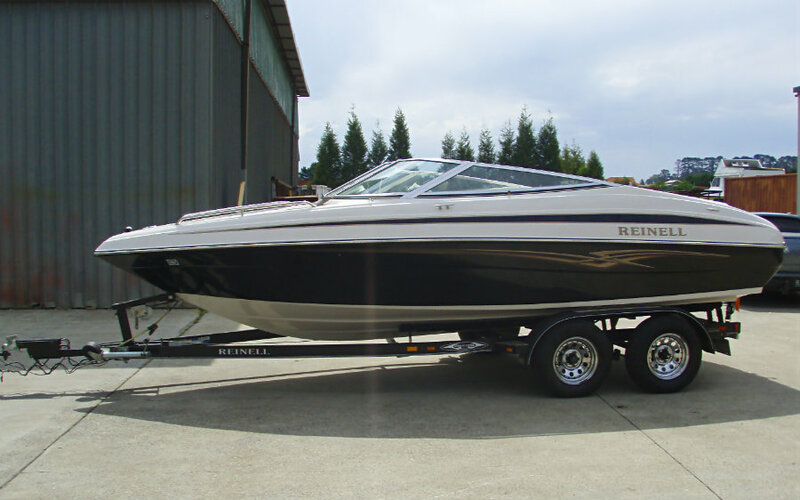 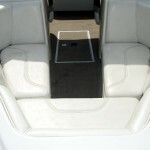 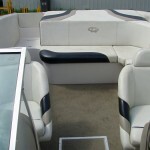 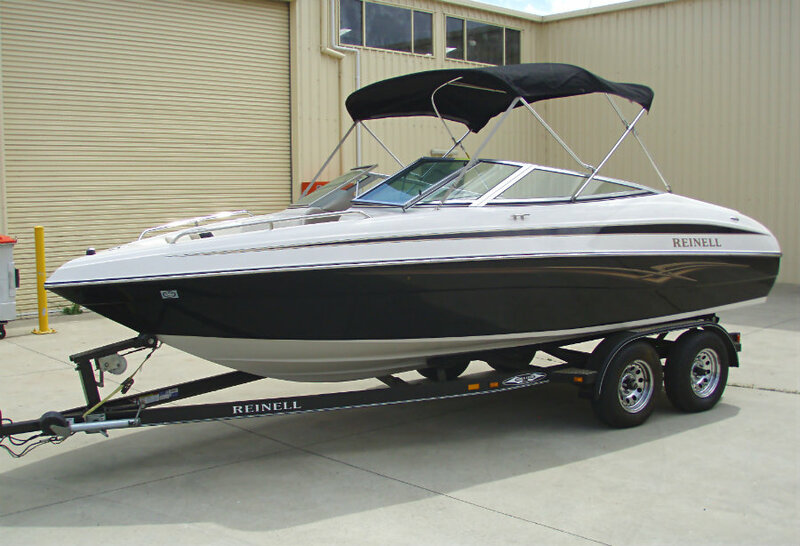 This is a one owner boat which has been always garaged and covered, has very low hours and presents in excellent condition.